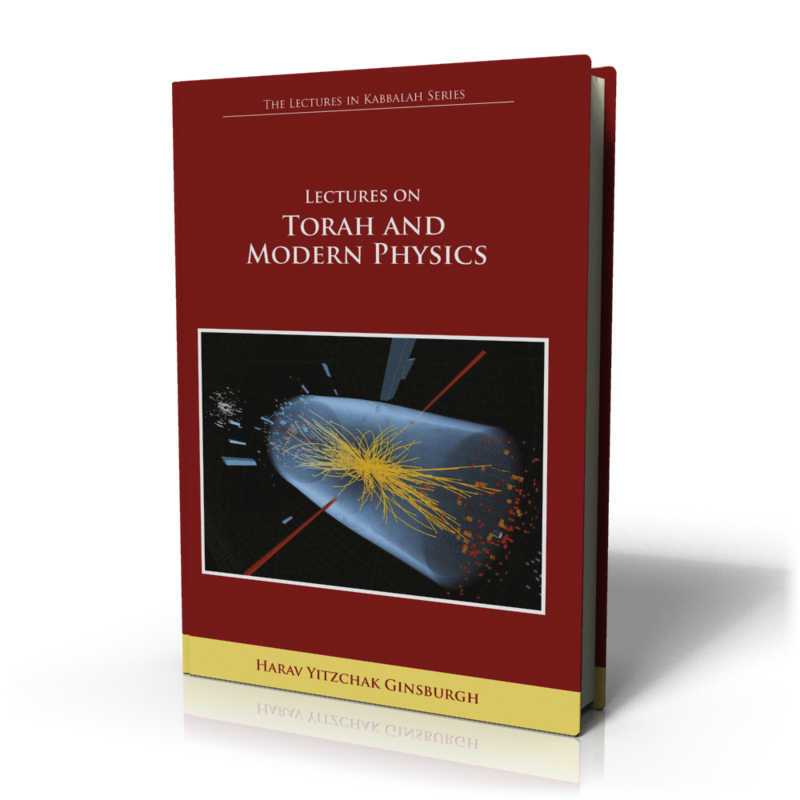 In the 11 lectures in this volume, Harav Ginsburgh, one of our generation’s foremost scholars, innovators, and teachers of Kabbalah, reveals how modern physics reflects foundational concepts in the Torah’s inner dimension. Modern physics has forever changed the way we view and understand physical reality. With a wide spectrum of theories, from general relativity to quantum mechanics, our conceptions of the very big and the very small are no longer intuitively obvious. Many philosophers, even scientists have expressed the opinion that the counter-intuitive conclusions posited in modern physics are best understood using spiritual terminology. In the 11 lectures in this volume, Harav Ginsburgh, one of our generation’s foremost scholars, innovators, and teachers of Kabbalah, reveals how modern physics reflects foundational concepts in the Torah’s inner dimension. A wide range of topics from relativity (special and general), quantum mechanics, and string theory are addressed. Elegantly and gracefully, Harav Ginsburgh’s exposition of the topics switches back and forth between the scientific and Torah perspectives. With his deep insight, Harav Ginsburgh gives even well-known physical concepts a refreshing and new treatment. 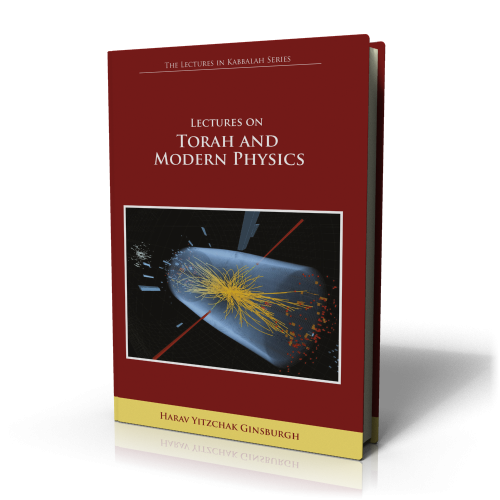 Apart from carefully drawing parallels and correspondences between the Torah’s inner dimension and modern physics, in these lectures, Harav Ginsburgh proposes new directions for scientific research into important areas such as a unified field theory, CPT symmetry, the relationship between acceleration and gravitation, and the possibility of uncovering additional dimensions in physical reality, demonstrating how the Torah’s depth can be used to fertilize science and further our understanding of nature.